HBO has a new series in development called ‘MaddAddam‘, and they have scored director Darren Aronofsky to serve as the show’s producer and director. ‘MaddAddam‘ is based off of Margaret Atwood’s book trilogy that spanned ten years. In 2003 there was ‘Oryx and Crake‘, then in 2009 there was ‘Year of the Flood‘, and in 2013 there was ‘MaddAddam‘. Aronofsky directed ‘Black Swan‘, ‘The Wrestler‘, ‘Pi‘, ‘Requiem For A Dream‘ and the recent biblical film ‘Noah‘, which made over $320 million. Interestingly enough, this project also involves some sort of a flood that wipes out a lot of people, so Aronofsky should be used to that by now, right? These series of books are set in the mid-21st century in a world where corporations make the laws and not governments. They have also genetically modified organisms to suit their needs. And the story focuses on life after a Waterless Flood destroys almost the entire population, and follows several groups of survivors, some of which caused the flood, and some that are just trying to survive in a post apocalyptic world. Aronofsky’s fiance, Brandi-Ann Milbradt will executive produce the show with the author, Atwood serving as a consultant. 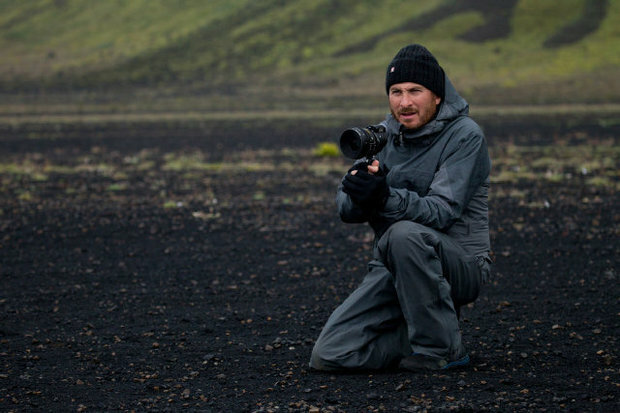 Aronofsky is currently looking for writers. HBO has a strong track record and with big talent like this behind the camera, I expect greatness. This entry was posted on Thursday, June 5th, 2014 at 5:42 pm	and is filed under News, Television. You can follow any responses to this entry through the RSS 2.0 feed. You can skip to the end and leave a response. Pinging is currently not allowed. « Sony Pictures Animation Picks Up ‘Medusa’ Project! !